Our best deal on getting all your family and friends out on the water. Here's how it works. Not good for special events - like our race series or moonlight tours. 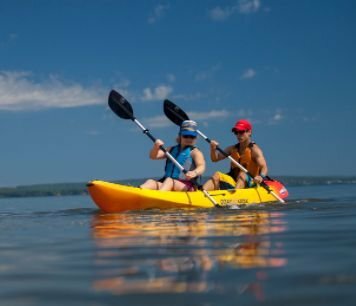 Limit 6 paddlers per visit per package. Save in excess of 70% off our normal rates.